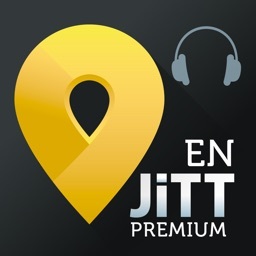 JiTT.travel works offline, so it won’t cost you the earth in expensive roaming rates. The app generates your tour based on your location and the time you have available. 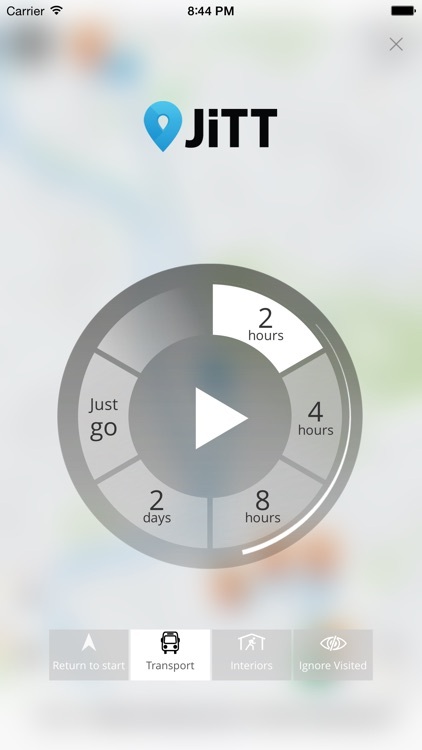 It accounts for the time of day, opening times, and whether you want to complete your tour at your starting point or elsewhere. Actors tell the stories behind Rome’s history, and the quirky tales that give the city its character and charm. It’s as though an old friend is guiding you around the city. JiTT.travel doesn’t just tell a city’s stories through time, but takes into consideration your own available time. 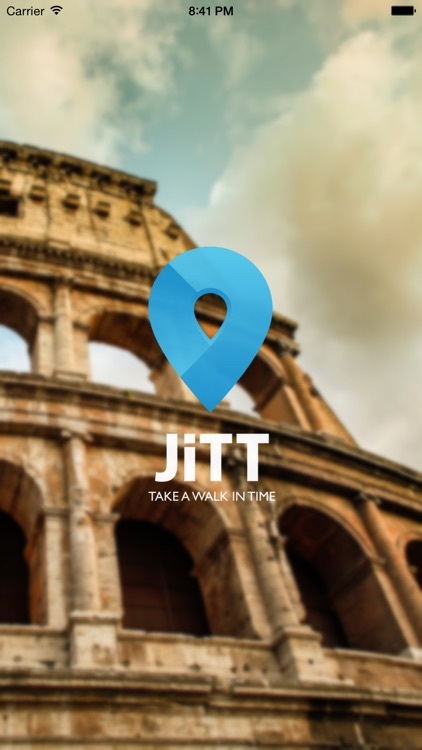 Whether you’re on a business trip with minimal free time to take in the historical sights, or on a short city break and want to make the most of your trip, JiTT.travel will create a route to match your available time, and interests. 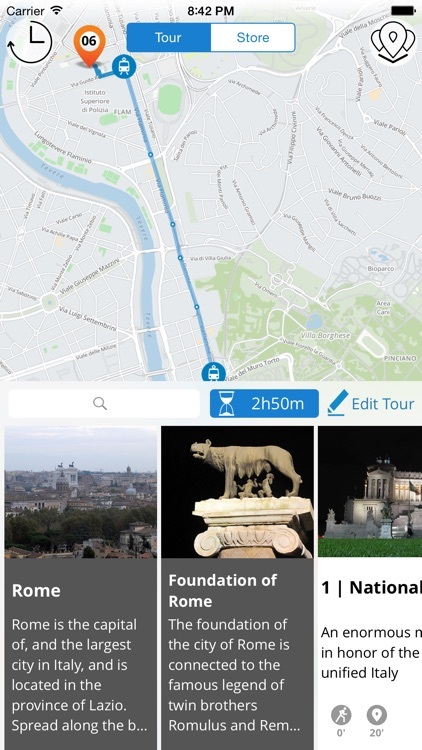 If you’ve already seen one of the sights, simply delete it from the route; or if you want to see a particular monument, add it in. 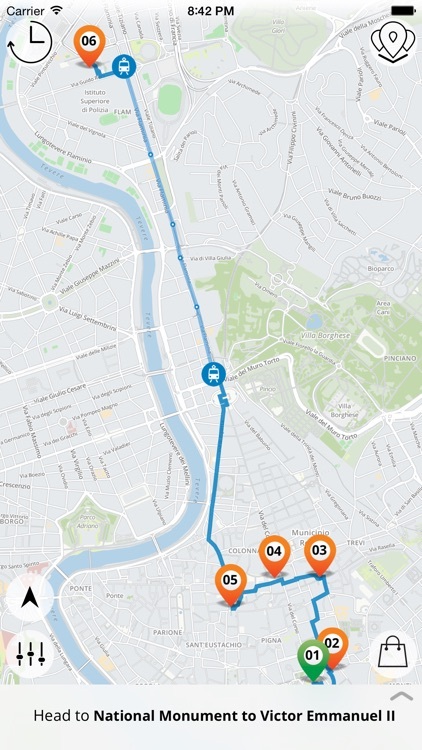 The app will recalculate your route and show you the sights of Rome! 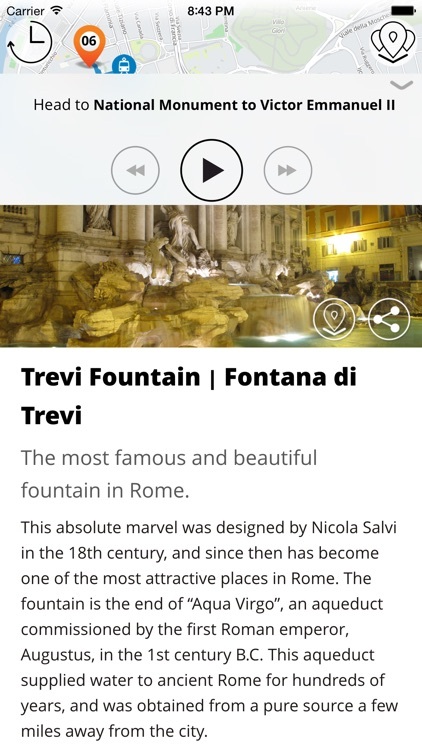 • Teasers of Rome’s monuments and points of interest.